FEELING DRAINED BY YOUR COMPUTER? I FOUND MY MAGICAL SOLUTION! I found my magical recipie for feeling healthy and normal after a long day on the computer. I’ve always seemed to feel drained and even durty from being on the computer to long. But after getting 2 beautiful salt lamps, I feel the need to share this holistic approach to healthy living on a computer :). Enjoy this article for it is very informative!! Now, there is a way to mimic these perfect circumstances in your own home and indoor places where you spend a lot of time. Himalayan salt lamps have the ability to chemically and physically transform a room, and have unique healing effects. Find out how Himalayan salt lamps work, where to use them and what are their health benefits. Before I can explain to you why these lamps are so beneficial to your health, I need to briefly tell you about positive and negative ions and how they can affect the way you feel. We are surrounded by positive and negative ions – these are atoms or molecules that have lost or gained an electron and are electrically charged. Positive ions are created by electronic devices and have been dubbed ‘electronic smog’ or ‘electronic air pollution’. As we all know, we are increasingly surrounded by all sorts of computers, large screen TVs, telephones, microwaves and other appliances we now deem necessary for our survival and entertainment (although only a decade ago we did perfectly well without most of these). I have previously mentioned the dangers of Wi-Fi / cellular radiation and how it affects your health. Studies have shown that your brain gets bombarded by frequencies 20 times higher than its optimal frequency, which results in all sorts of problems, including insomnia, nervousness and allergies. The World Health Organization calls the electronic smog “one of the most common and fastest growing environmental influences” and states that concerns about the health effects should be taken seriously. Nature produces negative ions to combat air pollution. They attract the harmful particles, which are positively charged, and they balance and neutralize them, so that they lose their damaging characteristics. In order to breathe in fresh and pure air and protect our health, we want to be surrounded by negative ions. WebMD explains that negative ions stimulate the flow of oxygen to the brain and in this way increase our mental alertness and energy. I have previously written about the amazing pink Himalayan salt. Salt lamps are blocks of pure Himalayan salt, so they come from the same region of the world. Also known as the ‘Vitamins of the Air’, they are made from the salt that came from ancient oceans, and serve as a perfect air ionizer. Himalayan salt lamps can be solid pieces of salt like this one or decorative baskets filled with large crystals of salt like this one. The lamp has a small bulb inside and is shaped in a sophisticated way to create a beautiful decorative object of an exceptional health value. Salt lamps emit negative ions. The bulb inside of the lamp heats the crystal and supports the ionizing effect. Salt itself is hygroscopic and attracts the water from the surroundings. You can often see that the lamp is damp or even wet, especially in more humid environments. Due to the gentle heat of the lamp, the water quickly evaporates and during the evaporation process the beneficial negative ions get created. They go on to bind with excessive positive ions (bacteria, molds and allergens all carry a positive charge) and neutralize the electronic smog in your home. Moreover, the lamp is a very pure source of light and its multi-colored glow has a soothing effect and relaxes you. It balances artificial frequencies and unnatural electromagnetic wavelengths that originate from electronic appliances. It produces the light waves of the rainbow spectrum which protect your body. Due to their calming colors (different shades of orange and pink), they have also been used in color therapy to help treat neurotic disorders and sleeplessness. Improve the quality of air in their immediate environment. Achieve a feeling of relaxation and meditation. 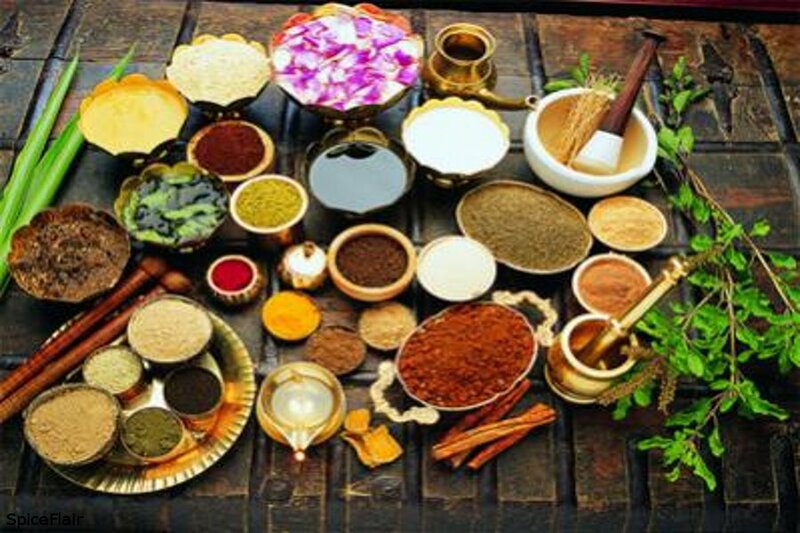 Improve various health disorders and maintain good health. Don’t expect massive improvements if you tuck away a single lamp in the far corner of your house where no-one ever goes. These lamps have a limited range. You will achieve best results if you place them somewhere where you and your family spend a lot of time, or where there are a lot of electronic appliances. It is suggested to have more than just one lamp. You can start with one of course and then add to your collection as you go along. It’s similar to plants – the more the better. You should aim to have at least one in every room you frequently use, such as bedrooms and living rooms. Where do you spend most time? Where do you have a lot of ‘electronic smog’ from computers, TVs, mobile phones, etc.? Where would you like to enjoy the lamp’s relaxing effects? Then, place your lamps in these areas. Another way to improve the quality of air in your house is by frequently airing the place, so the air can circulate. In the winter months or when there are high levels of air pollution, it might be difficult to leave the windows open and sufficiently air all the rooms. That is when the salt lamps can be particularly useful and can help cleanse the air and remove the stubborn winter bugs. There are a lot of fake and cheaper versions on the market that don’t use Himalayan salt. You should check the origin of the lamp you are purchasing. The real lamp is made from pure, food grade Himalayan salt. Substitutes from rock salt will not provide you with the same benefits. So many people suffer from anxiety and headaches these days. I believe this to be a mixture of our lifestyles and many of the changes that are taking place in our world that are pushing people to question what we’ve been doing as a society repetitively for many years. You know what I mean… that feeling that there is something more than just going to work, making money, coming home, eating and repeating it all. It may sound cliche, but it’s evident. Deep down we can feel it, that something isn’t quite “right” with our world anymore and there’s a certain sense of freedom from it all that is calling us from deep within ourselves. Not knowing what that feeling is exactly or what to do, we sometimes will feel anxiety or overwhelm as we look at our lives. How do we deal with these things? There are a number of actions we can take to address the core issue which you can explore here. It’s important that we begin to explore this feeling inside. That knowing that things can be different, that our world doesn’t have to be the way it is. Whether it is people getting fed up with the 9 – 5, feeling disconnected from themselves and others or feeling the desire to do what we love and are passionate about, our patience with avoiding these things is continuously growing thin. It’s time, it’s time to explore it! Other than inspiring people to begin that exploration and letting them know “you’re not crazy, many people are feeling this too,” I also wanted to share something simple that can aid us while we are making more long-term adjustments. Essential oils are highly potent, steam-distilled plant extracts. Though completely natural, they must be handled and used with care. Essential oils are used medicinally by aromatherapists. Like any medicine, these natural chemicals can be harmful if used improperly. It’s important to research any essential oil before using it in your routine. You’ll need to determine its recommended dilution, and check to see if the oil has any restrictions for use. Certain essential oils can be disruptive to medical conditions like pregnancy, high blood pressure, or epilepsy. 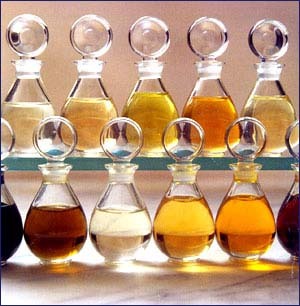 As a rule, any essential oil you are working with should be diluted to around 1–3% for use in skin care. That means that the oil needs to be blended with a carrier oil to be used directly, or used in very small proportions in recipes and formulations. It’s important to note that essential oils should be used with extreme care on children and babies. Kids and babies can’t process the chemicals in essential oils as easily as adults. If you’re, I recommend consulting a doctor or aromatherapist before using or handling any essential oils. While there are thousands of essential oils available, I tend to lean on a handful of favorites. 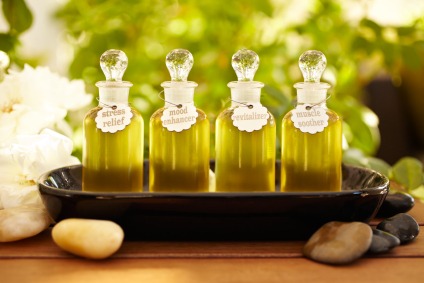 Choose one or two that suit your skin type, and invest in small bottles of high quality oil. The ultimate oil for mature skin care, rose essential oil is treasured for its ability to help soothe and soften. 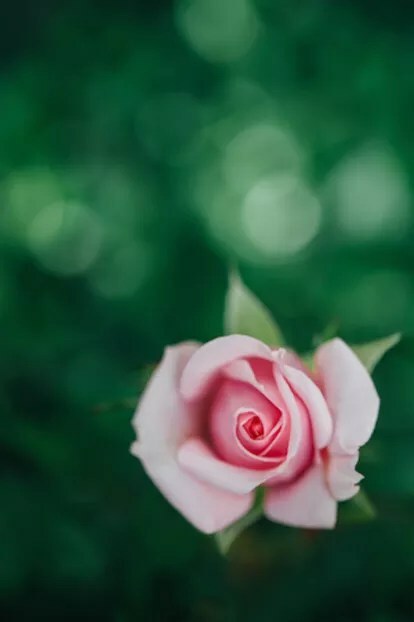 Rose essential oil is soothing to all skin types, and is an excellent addition to any of your most precious facial recipes. Geranium essential oil makes a great alternative to rose essential oil and is far less expensive. It can still help balance skin pH, fight fine lines and wrinkles, and benefit facial recipes. 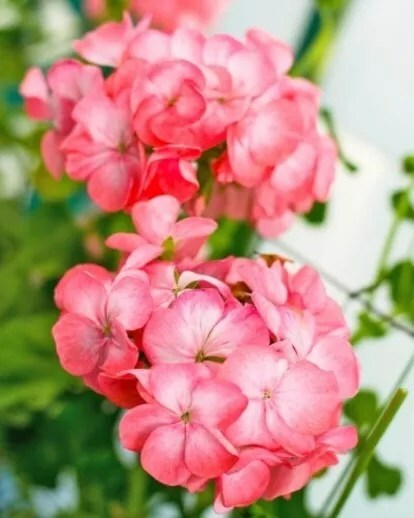 Though any variety of geranium essential oil will do, my personal favorites are rose geranium and geranium bourbon. 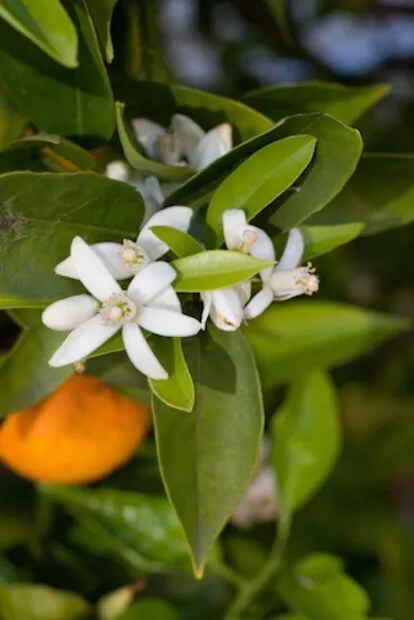 Neroli essential oil is another great choice for facial care. 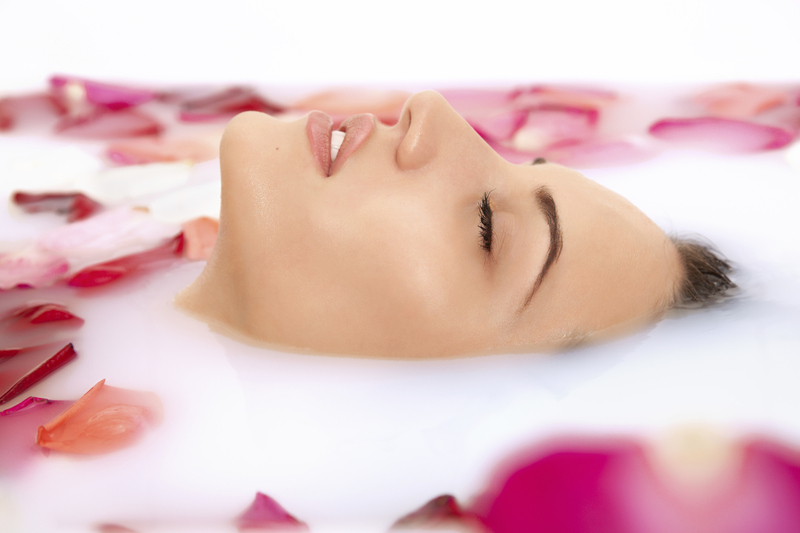 Like rose essential oil and geranium essential oil, it helps to balance skin’s moisture. Which of the three you choose mostly depends on budget and personal preference. Personally, I adore the smell of neroli essential oil. It is made from orange blossoms, giving it a delightfully sweet and floral scent. 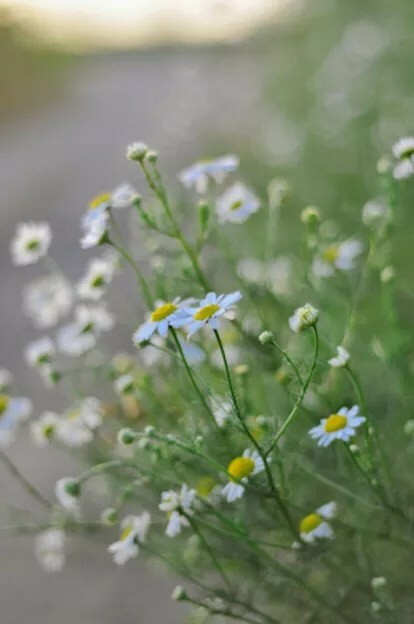 Roman chamomile essential oil is very effective at soothing itchy, red skin. It also has a calming effect emotionally, which as far as side effects go, is not too shabby. 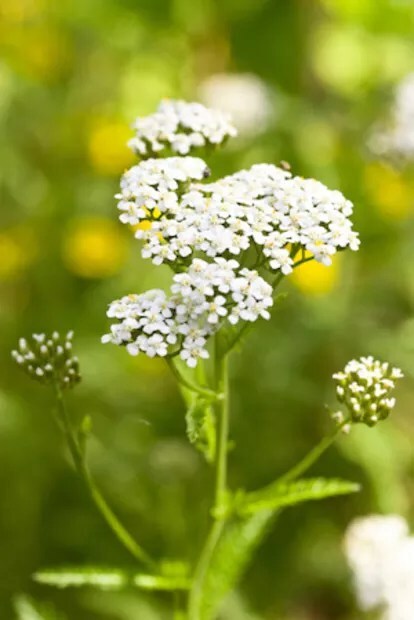 Another great essential oil for soothing inflamed skin, yarrow is also slightly astringent, making it a good choice for oily or combination skin. 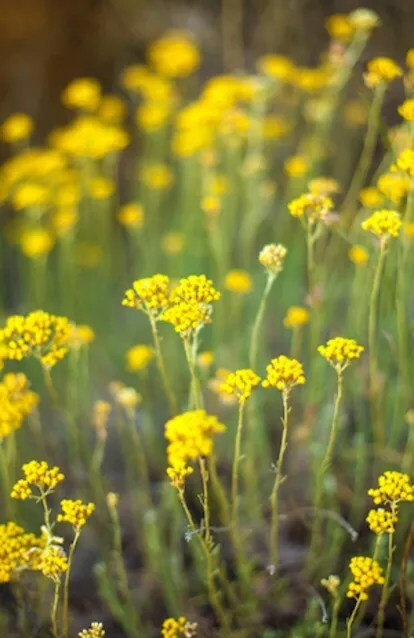 Helichrysum essential oil is expensive, but a worthwhile investment for those fighting acne. It not only possesses potent antibacterial and antifungal properties, it can help reduce scarring. Helichrysum essential oil’s restorative properties also make it a good choice for mature skin. 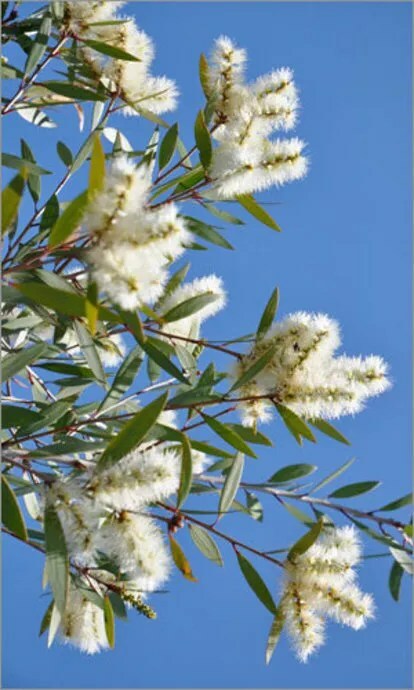 Niaouli essential oil is a close relative to tea tree essential oil, an ingredient commonly used to combat acne. While both boast potent antibacterial properties and are excellent for acne-prone and combination skin, niaouli essential oil is more gentle on the nervous system and overall health. I recommend using niaouli essential oil in place of tea tree essential oil in recipes. I use peppermint essential oil in almost all of my lip balm recipes. The hint of cooling mint will make your lips tingle. That stimulating feeling can also benefit tired muscles in your feet, legs, and hands. 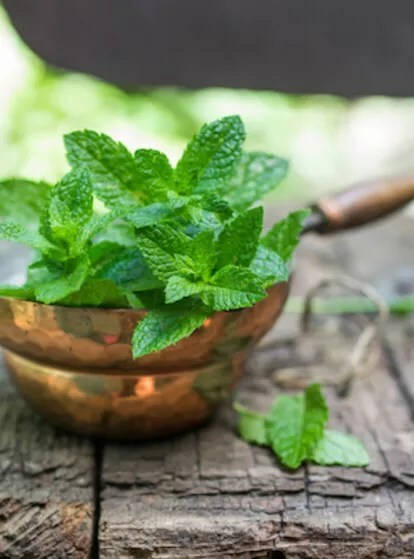 A word to the wise though: a little peppermint essential oil goes a long way, so go easy with this particular essential oil. By the way, do not use peppermint essential oil with babies or toddlers. 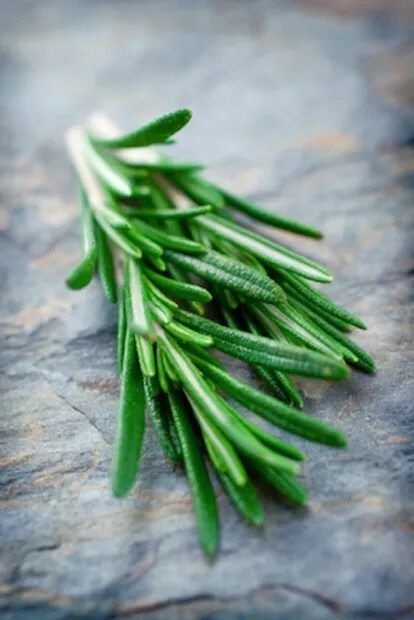 Rosemary is a popular essential oil in haircare recipes because it encourages a healthy balance of oils in the scalp. It is believed to discourage dandruff, soothe inflammation, and may even stimulate hair growth. I’ve watched this documentary and not only is it only scientifically interesting. It is funny, radically kitchy and inspirational. It just shows that anything in life is possible if you have focus, perseverance and a vision. Rome was not built in a day. Our time on this earth is short, let’s try to create the unthinkable, the unimaginable and manifest our hearts desires!! When I first got initiated to Reiki, my wonderful teacher Fiona Young spoke of Sekhem. She told us she would initiate us with the symbols of Sekhem as well and attune our hands and our feet so we could receive the healing energy of the earth as well as the cosmos. I’ve recently started feeling and seeing symbols with my hands and my feet when I am giving a Reiki treatment. The symbol above is a good representation of what I feel and see in the energetic realm of reality. I was curious about what the symbols meant and did some research, having completely forgotten what Sekhem was and never really understanding what Fiona Young meant when she was speaking about it during our attunments. She also spoke of the traditional Reiki tradition which is what initially spoke to me. Slowly after years of practicing Reiki, Sekhem popped up and my selective memory opened up and I remembered some of these teachings. The spiritual path is never ending and I feel very grateful for the wonderful experience of being a channel for the divine loving energy that always surrounds us. I feel grateful to be able to share it with those who need it and are willing to receive it. It is all around us and we are all able to receive it. Simply ask and you shall receive! Sekhem has a close connection to the Egyptian lion – headed Goddess Sekhmet -the Goddess of a thousand names. She destroys all that is no longer of value and brings healing to the world. Many people not connected with Egypt and her archetypes experience the energies in different ways. Other powerful archetypes, saints and angels carry the same energy and manifest to the initiates. The energy comes through in the way most appropriate for each student or person receiving healing. Sekhem means the “Power of Powers” and it is connected with our own empowerment for both healing and spiritual development. Once initiated all our healing work improves exponentially. Egyptian Sekhem is more powerful than Reiki and it works on different energy bodies simultaneously. This results in the avoidance of a prolonged healing crisis and is a great aid in spiritual development. Egyptian Sekhememploys 3D symbols which are linked to the science of the pyramids. Reiki uses symbols two-dimensionally so Seichim/Reiki Masters will benefit both from the increase in power and dimensionality when using their Seichim/Reiki symbols. At Advanced level and beyond it is the original Egyptian Sekhem energy and how it manifests symbolically. This energy is fundamentally Unconditional Love in its pure form. The symbols include access tointer-dimensional portals. Egyptian Sekhem Masters are encouraged to be initiated into the Egyptian Cartouche. This is a very powerful initiation not suitable for beginners in which the initiate embodies the frequencies of each of the archetypal energies in turn. The initiation into the archetypes brings about a state of heightened awareness and a deep understanding of those energies. Psychics who are initiated receive clearer information and powers of mediumship are enhanced. The foundation of the system is the attunement to the male and female aspects of the Ultimate Divinity as expressed through both Egyptian and Kaballastic symbolism. This foundation is included as part of the Seichem Reiki Mastership– see below. Subsequently there is an initiation into 25 different archetypal energies. These energies are represented by 25 different symbols. These symbols represent certain Universal Archetypes. Those universal concepts remain the same regardless of whether the shape of the symbol is a Rune, Egyptian Hieroglyph or Astrological Sign. The 9 major symbols correspond to the early Egyptian Pantheon known as the Ennead of Heliopolis. These represent those energies which are the purest archetypal aspects possible. Universal or cosmic energy is totally impersonal being neither good nor evil. It is coloured by the intention of the user. Cosmic Laws and the energies they cover do not belong to anyone creed, religion or philosophy. “Cartouche” is the oval within which the hieroglyphs are drawn. Usually the cartouche contains the name of a sovereign or person of high rank. Many of the symbols within the Egyptian Cartouche are familiar to us such as the pyramid, the caduceus, the lotus etc. These ancient symbols capture the essence of the forces or energies that govern the universe. “Archetype” means first type or pattern. An archetype represents principles that can be personified. Each symbol is accurately tuned to its own respective energy field, ray or vibration and to employ its use is to invoke the forces it represents. This system is incorporating the work of Kathleen Milner, Simon Treselyan and Murry Hope. Seichim is a system of Reiki Healing which incorporates the traditional Usui Reiki System symbols with slight variations but with a very different form of initiation. It includes many extra symbols, methods of awakening and healing and focuses more on the Heart and upper Chakras. As such it is a very spiritual form and it vibrates with the principal ofUnconditional Love. Some of the symbols are connected to ancient Egypt and Seichim is the foundation system for Egyptian Sekhem Mystery School. The symbols assist with the opening of the 3rd Eye and Crown and strengthening the spiritual connection. Seichim is a high level system with only 2 levels of initiation and it is ideal for those Reiki Masters who would like to progress with greater scope of symbols, a deeper understanding of forgiveness and unconditional love and an acceleration of their spiritual journey. This system was created by Kathleen Milner after coming across Patrick Ziegler’s Sekhem work and it includes full Reiki Initiation. Some of the symbols are also contained in the Karuna System – see Reiki Energy Mastery section. It is a stand-alone system but it can be given in addition to Usui Mastership. It is pronounced ‘say keem’ and it originated in ancient Egypt. One of the joys of being a yoga teacher is that I get to see a side of people that most people don’t get to see. During an hour-long practice, I see a room full of people drop their outer facades and fall into the present moment. I see faces soften. I see shoulders relax. I see defenses fall away. It is hard to accurately describe what that looks like, but it is one of the most beautiful things in the world. I am honored and grateful to be a teacher of yoga. I see people blossom right into the best, most confident, versions of themselves. There are five things I want to make sure that every yogi knows. 1. Yoga is more than just doing poses on the mat. The beauty and inspiration of yoga is that it consists of many different elements. The ancient sage Patanjali talks about eight limbs of yoga in the Yoga Sutras. 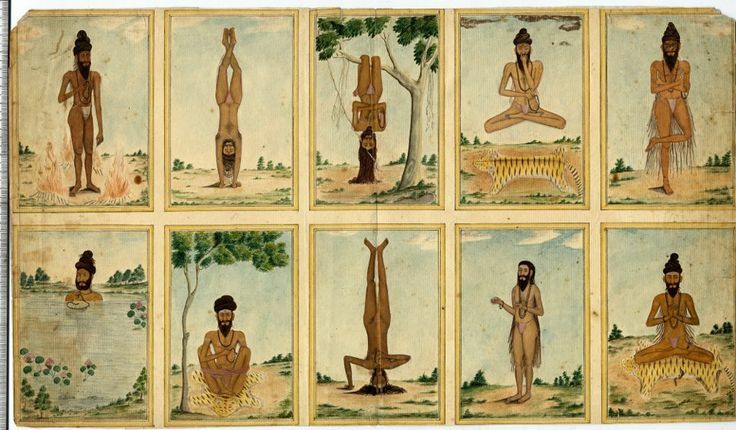 They consist of yama, niyama, asana, pranayama, pratyahara, dharana, dhyana, and samadhi. If you want more info on each limb, you can read the basics on Yoga Journal, or jump right into the Yoga Sutras of Pantajali. While most people are most familiar with the physical aspects of yoga, asana practice is only the tip of the iceberg. If you are interested in more depth, more spirit, more love… other limbs of yoga can help you as much, if not more, as being on the mat. There is always more to learn, in each and every limb of yoga, and because of that, we are all students figuring it all out — even the most advanced teachers. Open yourself to the possibilities of the entire yoga tree. 2. Honoring your present moment—no matter what that is—is the key to yoga. Some practices are hard. Some flow with ease. We all, at one time or another, feel like swearing at our teachers as we hold a pose longer than we want to. We all feel like running from the room screaming like our hair is on fire at one time or another. Whatever comes up is real, it is important, and it needs to be acknowledged. Every time we practice yoga, we have the opportunity to be present, to stop the stories raging in our mind, and just be. It sounds so easy, but it is one of the most challenging parts of the practice. Staying with each breath as it unfolds is the most advanced part of yoga. 3. It is important to feel yoga, not perform yoga. I don’t look like a svelt cover model yogi. I barely squeeze my ladies into size 12 Lululemon tops. I can’t do certain poses that some of my students can do. However, when I am on the mat, I feel my yoga. When in dancer’s pose, I feel my body express the pose like I am a ballerina on a NYC stage. When I arch my back in camel, I feel my heart center creak open and the energy flood in. It doesn’t matter what it looks like to others. It only matters how it feels to you. Yoga makes me feel beautiful. Sometimes you’ll run across a person who is performing for the crowd. The pre-class headstands and arm balances, the looking around to make sure everyone is watching, the pushing of bones and muscles into places they have no right going are all tell-tale signs of a yoga performance. I used to get annoyed, mainly because I can’t do many performance ready poses, but now I send love to the performer. I want her to feel her own beauty, not need anyone else’s approval. Watch what happens in your mind when you practice. When you turn inward and are present to your current experience, the room can fall away and the practice can be felt deeply in your heart. You can feel beautiful and strong. It’s so great to be able to go to a studio and roll down a mat next to other like-minded people. What we do there is practice for what happens in our “out of the studio” world. We learn to stay present at the office, to breathe through the discomfort of a hard conversation, to accept what is happening with our kids, to let go of the big critic on our shoulder (aka our ego). Yesterday, I was in a meeting with a grumpy colleague and I felt anger and defensiveness start to rumble in me. I was internally mounting my argument against the poor unsuspecting man, which surely would have blown back his chair and launched him into the next decade. In a word, I was pissed. Then I remembered my yoga… breathe, Katie, breathe. Deep breaths. Three of them. The anger passed. I was able to be calm as I expressed my thoughts. I was able to negotiate. My colleague’s life was saved. Everybody won. That situation was sponsored by vinyasa yoga. 5. What we deal with what happens on the mat is how we deal with life. This is one of the hardest things for me to learn. When I am in practice and something really challenging comes up, I want to run. I am a bit shamed to tell you that I have actually faked nosebleeds to get out of holding a pose. Running from the room with my hand over my face, I sure as hell got out of that pose. Guess what my defense mechanism is in life? Yup, run little rabbit, run. Yoga has taught me that how I react to things on the mat is a mirror to my reactions in life. That is a big, hard, ugly pill to swallow, but it is true. My self-doubt comes up on the mat, and it comes up in my life. When I experience a breakthrough on the mat, I learn that if I practice hard and believe in myself, I can do anything. Instant breakthrough. Yoga is a not just something I do. It is the way I live my life. I encourage everyone to start where they are and let the practice evolve, unfold, and transform you. It all starts with your willingness to be present in this very moment. Breathe on, sweet one. Breathe. 4 Health Benefits Of Aromatherapy! And hey, who doesn’t love the smell of a good essential oil during a massage or bubble bath? Due to their high concentration levels, essential oils are diluted with natural carrier oils, which are generally composed of olive, almond, soya, and grape-seed. These carrier oils are necessary to spreading the essential oils and avoid any negative skin reaction. The aromatherapy is then rubbed all the body and allowed to soak into the skin. There are a few different methods that are commonly used for the inhalation of essential oils. One method is to apply a few drops of the desired oil onto a handkerchief, hold it under your nose and breathe deeply. Another method is to heat a bowl of water, add a few drops of essential oil and inhale the steam. The last method is using an essential oil burner to allow the oils to fill the entire room. Adding a few drops to a bubble bath is a relaxing and effective method of use for aromatherapy. The heat of the water creates vapors that can be inhaled, while the oils are soaking into the skin. Sit back, relax, and let the vapours sink in. Honey’s often thought of as a healthier sweetener, but you might be surprised to learn that this ingredient has tons of skin and hair benefits, too. Made by the alchemy of bees collecting nectar, pollen, and resins from flowers, honey can help moisturize, fight aging, and fight bacteria. Plus, it’s loaded with nutrients, antioxidants, and healing compounds. Next time you’re browsing the grocery store shelves, look for raw honey, which hasn’t been heat-treated or pasteurized; it contains more active phytonutrient antioxidants and enzymes for enhanced benefits. Here are a few ways to put the ingredient to use (sometimes with the help of some other natural ingredients). Honey is a natural humectant, meaning it draws moisture from the air into the skin and ensures it’s retained it in the layers where it’s needed most for penetrating, long-lasting hydration. Try it: Spread one teaspoon raw honey on clean, dry skin, and let sit for 15-20 minutes. Rinse with tepid water. Try it: Stir one tablespoon raw honey with two tablespoons jojoba oil or coconut oil until the mixture is spreadable consistency. Apply to clean, dry skin, and massage gently in a circular motion, avoiding your eye area. Rinse with tepid water. Try it: Mix two tablespoons honey with one tablespoon baking soda. Splash your skin with water, then gently rub the concoction on your face or body in a circular motion. Rinse well. Honey is said to lighten skin, and its anti-inflammatory and antibacterial compounds help to decrease the appearances of scars and increase healing and tissue regeneration. The hydrating properties of honey and coconut oil or olive oil will also help revive skin cells, while regular, gentle massaging will increase circulation to aid skin recovery and cell turnover. Try it: Mix one teaspoon raw honey with one teaspoon coconut oil or olive oil. Apply to the affected area, and massage with the tips of your fingers in a circular motion for one to two minutes. Place a hot washcloth over your skin, and let sit until cool. Repeat daily. Honey contains antibacterial and antifungal properties that thwart bacteria that can lead to breakouts. Its anti-inflammatory properties will calm redness and irritation. Try it: Apply a dab of raw honey to affected areas, and sit for 10-15 minutes. Rinse with tepid water. Honey’s not just hydrating; its antioxidants will repair skin and protect it against oxidative and environmental damage. Try it: Mix two heaping tablespoons raw honey with one cup hot water until dissolved. Add to a tub of warm water, and soak. Raw honey is loaded with nutrients and enzymes to nourish and heal skin, and it’s a natural humectant, meaning it draws moisture into the skin. Coconut oil conditions and protects, while the acetic acid in apple cider vinegar softens hard skin and balances pH for healthy growth. Try it: Mix one teaspoon honey with one teaspoon apple cider vinegar and one teaspoon coconut oil. Rub over each cuticle, and let sit five to 10 minutes, then rinse. 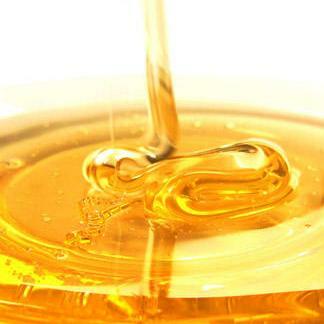 The enzymes and nutrients in raw honey give dull hair shine without weighing it down. Coconut oil penetrates the hair shaft to condition and smooth the cuticle and give your strands the luster you crave. Try it: Mix one tablespoon raw honey with two tablespoons coconut oil. Apply thoroughly to the bottom two-thirds of damp hair, starting at the ends and working up. Let sit for 20 minutes, and rinse well. The humectant properties of honey help regulate and retain moisture in hair, plus honey is said to strengthen hair follicles for healthy growth. Try it: Mix one teaspoon honey with a dime-sized amount of your favorite shampoo. Wash and lather as normal, and rinse well. The enzyme glucose oxidase in honey slowly releases hydrogen peroxide, an ingredient known to lighten hair color. Try it: Mix three tablespoons honey with two tablespoon water. Apply to clean, damp hair, and let sit for an hour. Rinse well. Apply weekly for best results. Honey restores hydration to the deepest layers of sun-exposed skin—and both honey and aloe vera contain powerful anti-inflammatories to calm burned skin and aid recovery. Try it: Mix one part raw honey with two parts pure aloe vera gel. Apply to sunburned skin.